At TA and Petro Stopping Centers, we've made a huge investment in the future. But for it to really pay off, we need people who share our commitment. We’re looking for people who are dedicated to improving the quality of life on the road for professional drivers and the traveling public. We need people who understand the importance of a good value and who’ll go out of their way to deliver it. We want our customers to be so satisfied with our service, they choose us every time they travel. And that level of satisfaction starts with TA and Petro people. TravelCenters of America LLC (TravelCenters), headquartered in Westlake, Ohio, conducts business in 43 states and Canada, principally under the TA® and Petro Stopping Centers® travel center brands and the Minit Mart® convenience store brand. 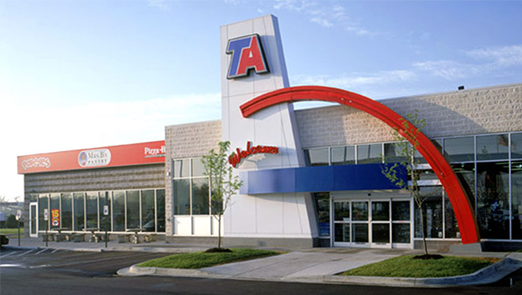 TA and Petro Stopping Center locations offer more variety and popular national and regional quick serve brands along with full-service sit-down restaurant options. In early spring of 2016, TravelCenters acquired the Quaker Steak & Lube® casual dining restaurant chain based in Sharon, Pennsylvania. Our most valuable asset is people just like you. Together, we have a strong sense of community where each of us has the opportunity for personal growth, to do work that matters, and work in a place where our results are rewarded. 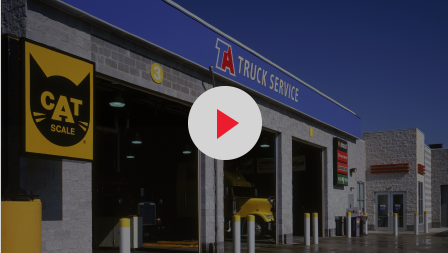 TA-Petro has a wide array of jobs available in our many service stations and rest areas throughout the United States. My main motivation for joining TA-Petro centered around the incredible growth potential for both myself and the company. I am faced with exciting new challenges every day, and my management team provides me with the information and support to overcome any roadblocks.